The hallmarking of precious metals represents Britain’s oldest form of consumer protection. The current system of silver hallmarking in the UK for example dates back to the medieval period. It was Edward I (1272-1307) who first passed a statute requiring all silver to be of sterling standard – a purity of 925 parts per thousand – ushering in a testing or assay system that has survived for over 700 years. The statute made it the responsibility of the Wardens of the Goldsmiths' Guild to mark all items of sterling standard with a leopard's head stamp. The first hallmarking was confined to Goldsmiths’ Hall in London but in time other assay offices were opened. 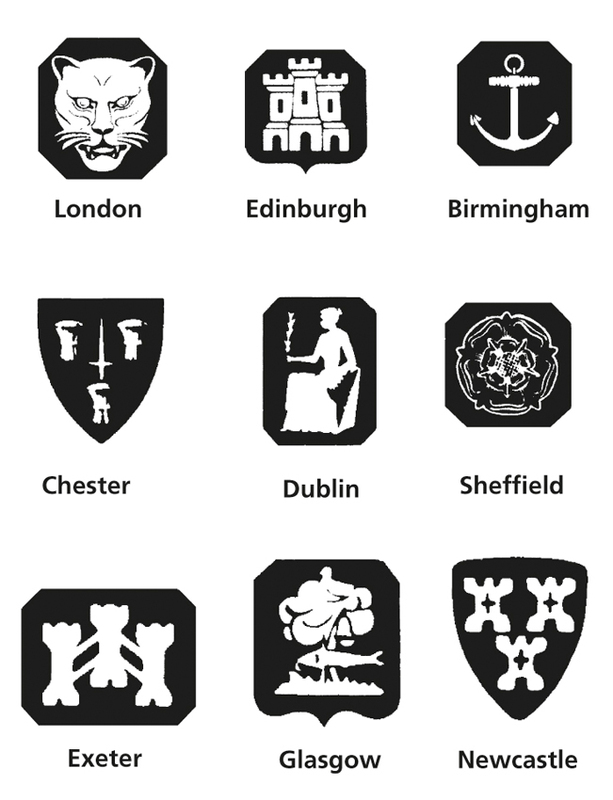 Today there are still offices in Edinburgh, where hallmarking has been regulated since the 15th century, and in Birmingham and Sheffield, where assay offices were established by an Act of Parliament in 1773. Dublin’s assay office has been operating since the middle of the 17th century and silver is still marked there. 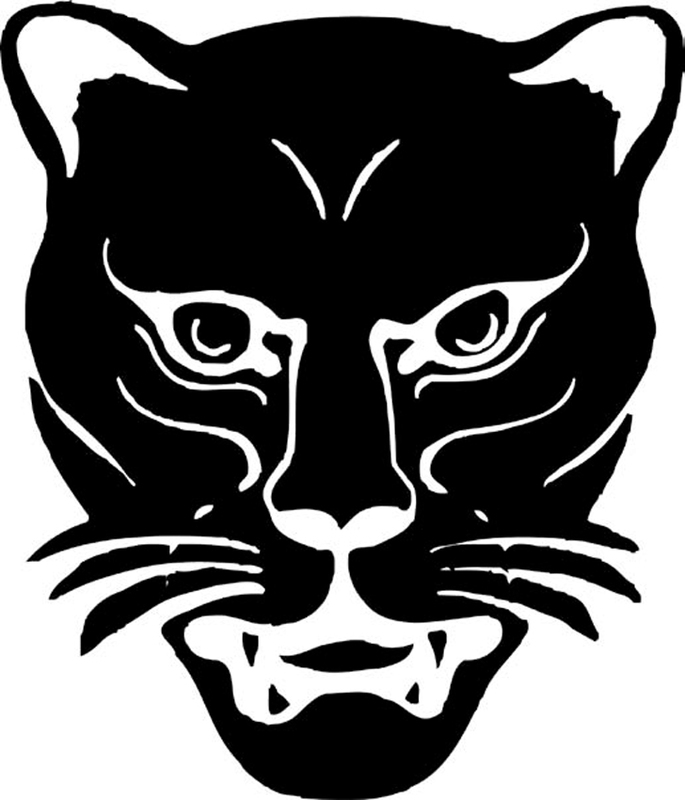 The leopard's head, which has been used in various forms as the symbol of the London Assay Office since hallmarking began. Most British and Irish silver carries a number of stamps indicating not just the standard or purity mark (typically the lion passant) but also the initials of the maker, a date letter and the place of assay. Since hallmarking began, the leopard’s head has been used in various forms to denote the London Assay Office. The Edinburgh mark is a three-turreted castle (to which a thistle was added from 1759 until 1975 when a lion rampant replace the thistle); the mark for Sheffield was a crown until 1974 when it was replaced by a rosette, while the symbol for silver made in Birmingham is an anchor. Dublin silver is struck with a crowned harp, to which a seated figure of Hibernia was added in 1731. Sequences of historical marks for the following offices can be viewed through the links below (reproduced courtesy of the British Hallmarking Council). Collectors will often place a premium on silver hallmarked in other regional centres which have since closed. Some of these ceased hallmarking as early as the Stuart period (the Norwich assay office identified by a crowned lion passant and a crowned rosette shut in 1701), while others such as Chester (three wheat sheaves and a sword) and Glasgow (a tree, bird, bell and fish) were still operating into the post-war era. Silver struck with the half leopard’s head and half fleur de lys of York (closed 1856) and the crowned X or a three-turreted castle of Exeter (closed 1883) can be collectable on account of its rarity and sense of place. For many reasons town silversmiths in Ireland and Scotland seldom sent their plate to Edinburgh, Glasgow or Dublin to be assayed. Here, often for reasons of security and economy, it was prudent to operate outside the jurisdiction of the metropolitan assay houses of Dublin and Edinburgh. Instead, they stamped the silver themselves with a maker's mark, a town mark or combinations of these and other marks. The mark of the Limerick silversmith Joseph Johns. Image courtesy of L&W Duvallier. Rarity dictates that Scottish/Irish provincial silver is highly collectable, most obviously in the flatware and hollow wares produced in provincial Ireland and Scotland. In Ireland, silversmiths in Cork, Limerick and beyond simply marked their silver with the word ‘Sterling’ and a maker’s initials. In 18th and 19th century Scotland more than 30 different silversmithing centres were active from Aberdeen to Wick with each ‘hammerman’ using their own mark. Specialist publications are essential for locating and unstanding the meaning of a huge proliferation of different marks and symbols used on Scottish provincial silver. The marks struck for Alexander Cameron of Dundee. The lily pots are a reference to the city’s coat of arms. Image courtesy of Lyon & Turnbull. Although no longer compulsory, British hallmarks typically include a letter to indicate the year when a piece of silver was assayed. Generally the letter was changed annually until a complete alphabet had been used and then the cycle would begin again with an alteration to the style of letter or its surrounding shield. For a variety of reasons this practice was not always adhered to and the resulting anomalies can be seen in the tables of marks. However, the date letter system allows antique plate to be dated more accurately than almost all other antiques. It should be noted that while the date letter has routinely been taken to represent a single year, it was not until 1975 that all date letters were changed on January 1. Until then, assay offices changed punches at different times of the year, so most letters were in fact used across two years. Accordingly, it is increasingly common to see silver catalogued with a two-year date range. Since 1999 the inclusion of a date letter has not been compulsory. 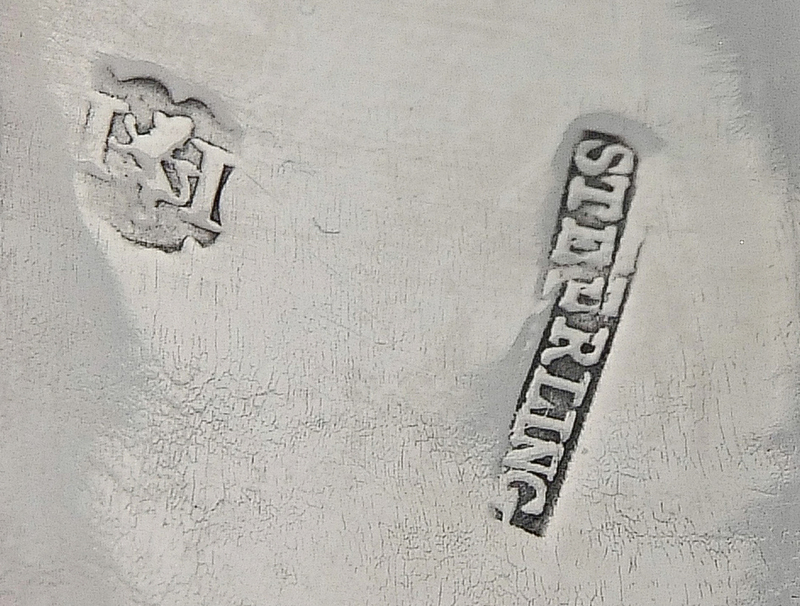 The company or person responsible for sending a silver article for hallmarking has their own unique mark that must be registered with the assay office – a process that has been compulsory since the 14th century. Specialist publications help explain different makers’ or sponsors’ marks, with Sir Charles Jackson’s English Goldsmiths and their Marks, first published in 1905 and revised in 1989, still the most authoritative work on the subject. The inclusion of initial stamps alongside the hallmarks means that most makers can also be identified. Often makers are celebrated in their own right with some collectors choosing to collect the work of just one workshop or retailer such as Paul Storr, Hester Bateman, Charles Ashbee or Liberty & Co. Following a successful conclusion to one of the largest cases of its type in years, a serial forger was jailed in 2008 for the faking and forging of antique silver makers' marks. Historically the standard mark for sterling (.925 purity) silver in Britain has been a lion passant and this will be found on the majority of pieces. However, in 1696, rising concerns over the amount of coinage being melted down and used to make silver items meant that the required fineness was raised to the higher Britannia standard (.958 purity). This measure was continued until 1720 and all silver marked between those two dates bore a lion’s head and the figure of Britannia in place of the lion passant. Britannia marks may still be found on special pieces made to the higher standard. 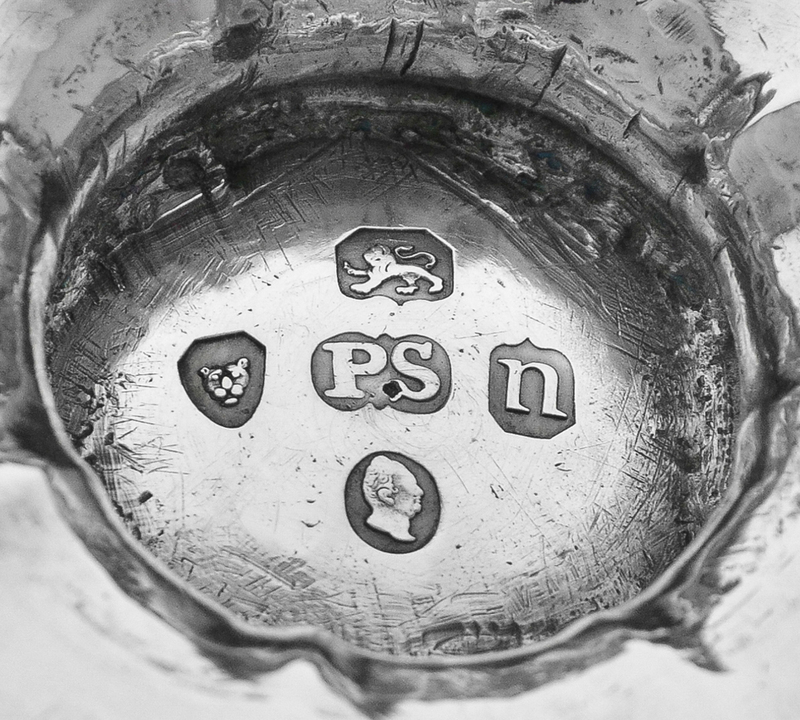 The hallmarks of the lion passant (.925 purity) and the higher Britannia standard (.958 purity). Many items of Georgian and Victorian silver will carry a sovereign’s head – a ‘duty’ mark reflecting a tax on precious metals collected between 1784 and 1890. The excise duty on gold and silver articles was collected by the assay offices and the mark was struck to show that it had been paid. Two examples are shown below. 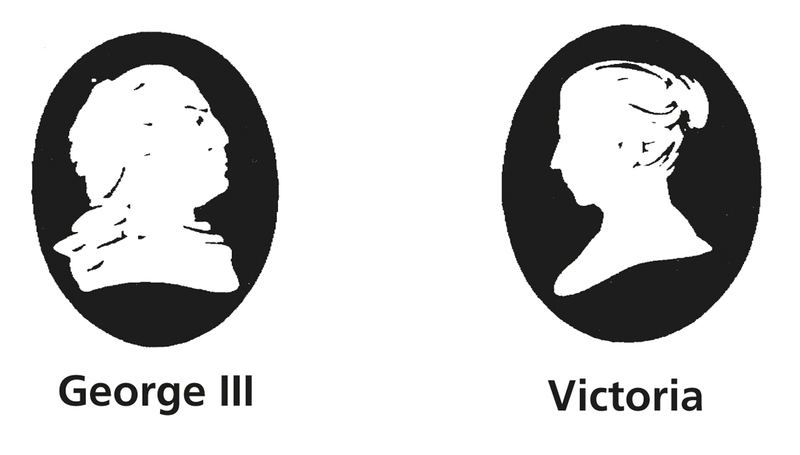 The George III and Victoria ‘duty’ marks. Special commemorative stamps have been added to the regular silver marks to mark special events. 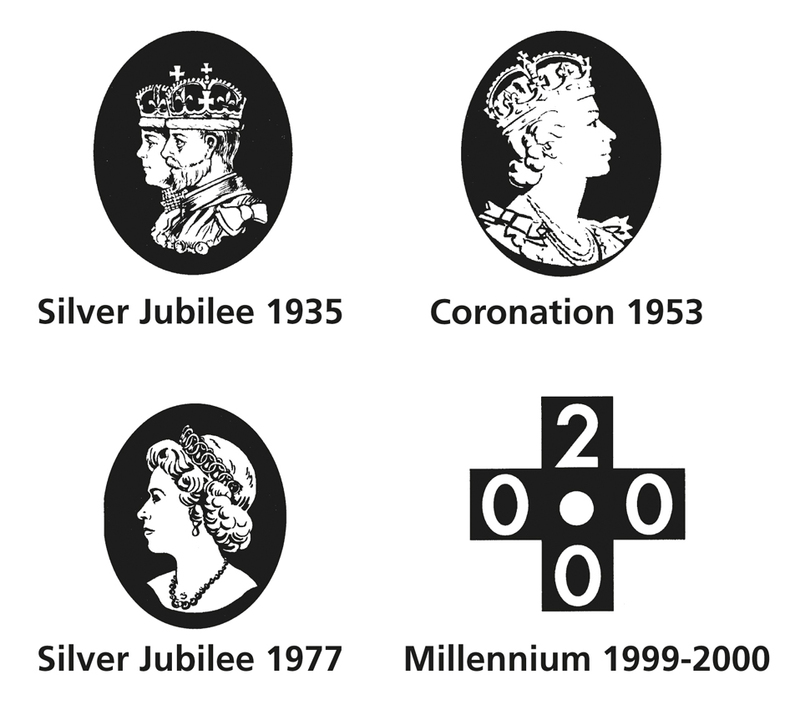 In addition to the four examples shown below, the head of Elizabeth II facing right was used to mark her Golden Jubilee in 2002 and another set in a diamond was used from July 2011 to October 1, 2012, to mark the Diamond Jubilee. Since 1972 the United Kingdom has been a signatory to the International Convention on Hallmarks. Silver marked in Convention countries bears a maker’s mark, a common control mark, a purity mark and a country mark. Nine examples of country marks are shown here. 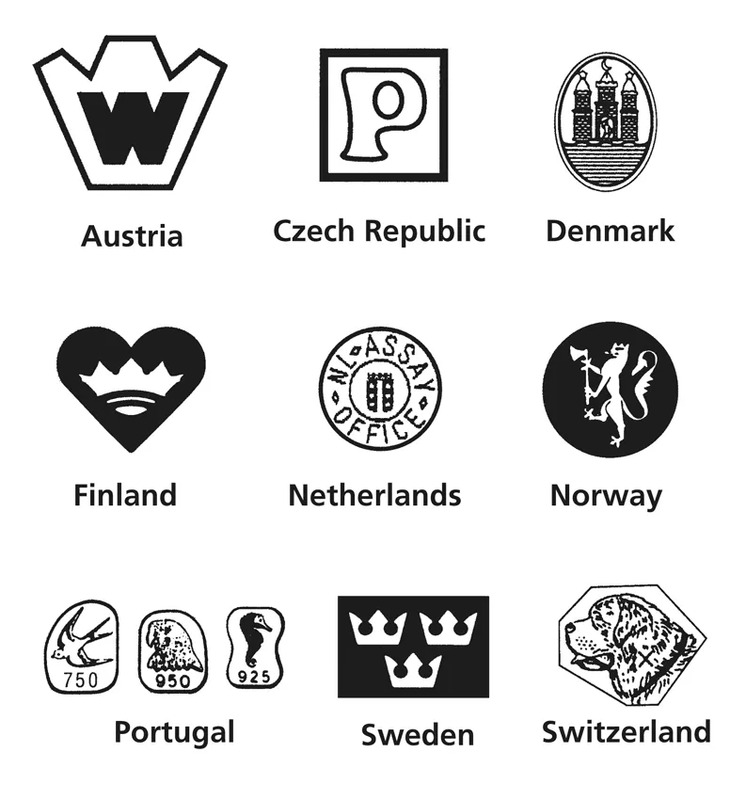 A selection of European marks.